Brockington drops his mixtape today. Photo by Mike Chin Productions. 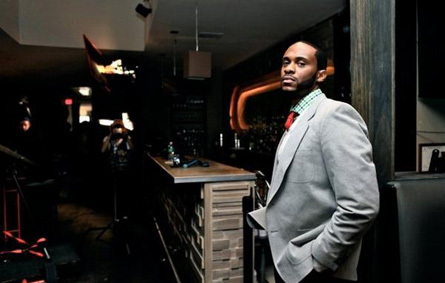 Eric Roberson, neo-soul crooner/songwriter, wooed the ladies at Fort Hunter on Sept. 12. Now he drops a new video for “Dealing” featuring the great Lalah Hathaway, who is Soul Sista No. 1. 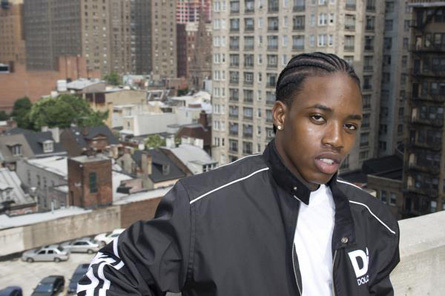 Rapper AR Period helps with food and toy drives. Photo by Leon Laing. Talk about your obstacles: First the bus. Now the snow. Rakim’s bus broke down on Nov. 14, so he rescheduled his concert for today. According his spokesperson Matthew Kemp, the show will still go on tonight despite the snow. Judd Goodman, Dragonfly Club proprietor, also confirmed that the concert will be held at his venue. Click here to read our interview with Rakim. 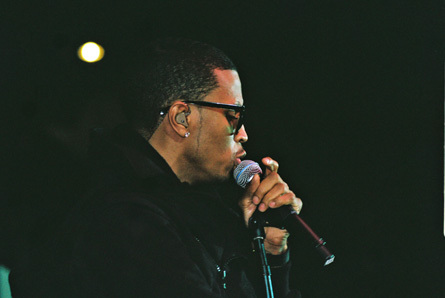 Eric B. 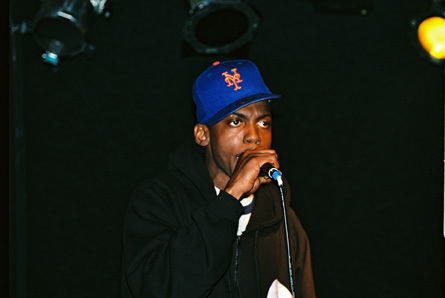 (right) and Rakim. 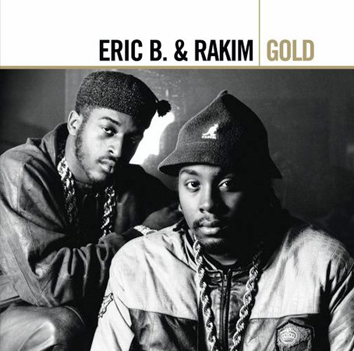 Photo from the group's Gold compilation album. Katana is a wordsmith from York. Photo from artist's archives. 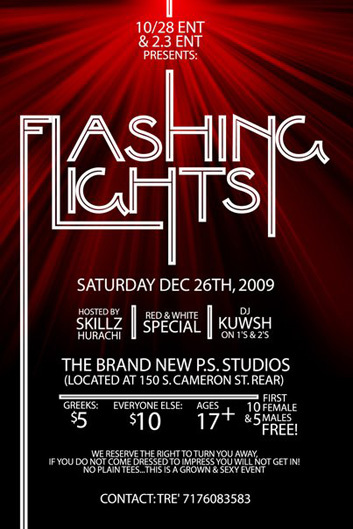 I'm diggin' the flyer's design for the Flashing Lights party. Dec. 10: Smooth Jazz 92.7 Presents the Lancaster County 1st Annual Holiday Cultural Event. 7:30 p.m., Millersville University’s Lyte Performing Arts Center in Millersville. Web: http://www.syllirama.com. Dec. 20. Fabolous and Trey Songz. Doors open at 6:30 p.m., Farm Show Complex in Harrisburg. Phone: 520.548.6979. Web. http://www.ticketmaster.com. Rihanna (ft. Young Jeezy) was the musical guest on the Dec. 5 episode of Saturday Night Live. 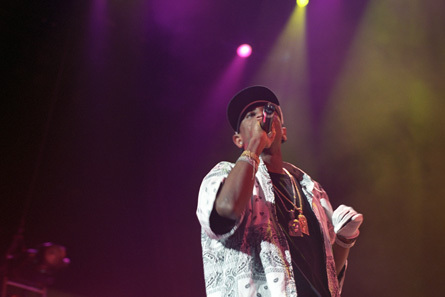 Fab, aka Loso, performs in Hershey in 2003. Photo by Leon Laing.